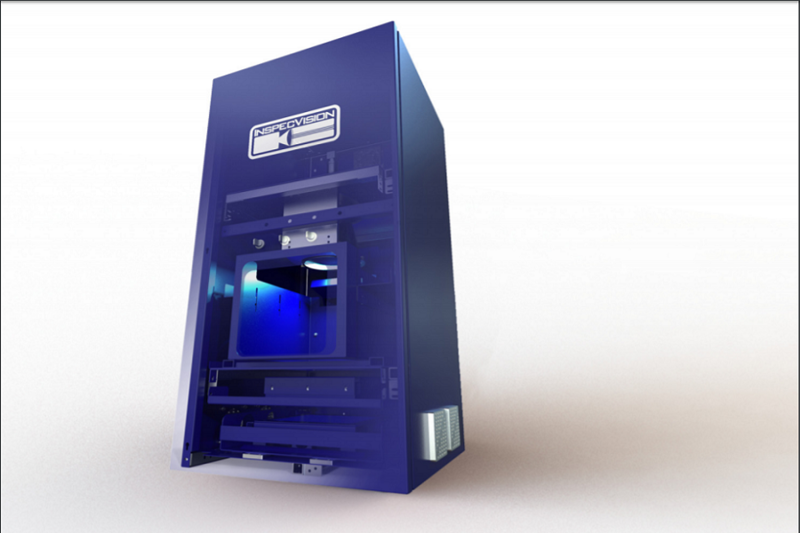 Featuring the Planar from InspecVision, the world’s fastest sheet metal inspection system! The Planar system has been specially designed for use in the sheet metal industry for quality control and reverse engineering applications. The system can be used for very quickly measuring or reverse engineering flat parts which have been manufactured on laser, plasma and water jet cutting systems as well as punched and some stamped parts. There are Planar machines installed and operating in more than 30 countries worldwide and the list of countries is growing. Planar customers range from small job shops to multi billion dollar turnover companies covering almost every industry that uses sheet metal such as electronics & communication industries, automotive and aerospace. A projector add-on for Planar for 2-1/2D measurement. OS350.10, OS800.35 and OS1000.35 models. A150.6 2D and 3D and A150.6 2D. All of the products that we supply, including the InspecVision range of 2D and 3D inspection systems, are of the highest quality and are sourced from leading manufacturers from around who are the leaders in their field! We know 2D and 3D inspection systems and can help you choose the right product for your application and to suit your budget. With many years of industry experience you can rely on our advice to make the right choice. Whitwam Precision Components specialise in subcontract CNC component manufacture to the Aerospace industry. They purchased a Planar P120.50 after customers demanded a computerised measuring system to measure their parts. The Planar also enables them to reverse engineer when drawings or electronic data are no longer available. 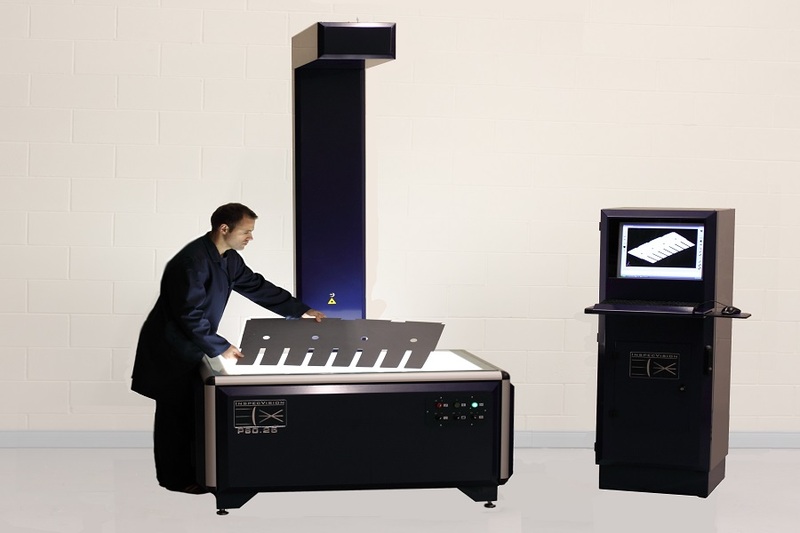 2D and 3D inspection systems from InspecVision include the class-leading Planar system for sheet metal inspection, the Opti-Scan a 3D structured light scanning system and the new Accuity a large field of view gauging system.